Federal authorities are investigating the apparent disappearance of a cruise ship passenger last week in Glacier Bay. It’s the second passenger reported overboard from an Alaska-bound cruise ship this month. The Holland America cruise ship Westerdam reported a 69-year-old male passenger missed a scheduled medical appointment Friday afternoon and may have gone overboard. Authorities did not identify him. The ship’s crew conducted a ship-wide search and then notified National Park Service officials as the vessel left Glacier Bay National Park and Preserve. National Park Service spokesman Matthew Cahill in Bartlett Cove said they started a search Friday evening with 15 people, three vessels and a fixed-wing aircraft. The search was suspended about 7 p.m. Saturday after nothing was found. Cahill said the cruise line reported that closed-circuit television footage had indicated the man went overboard about 6:45 a.m. Friday, about nine hours before his medical appointment when he was actually discovered missing. Cahill said the Coast Guard and the FBI started an investigation when they met the ship Sunday in Seward. FBI spokesperson Staci Feger-Pellisier said it’s standard practice for their agency to investigate such disappearances or deaths in U.S. waters. 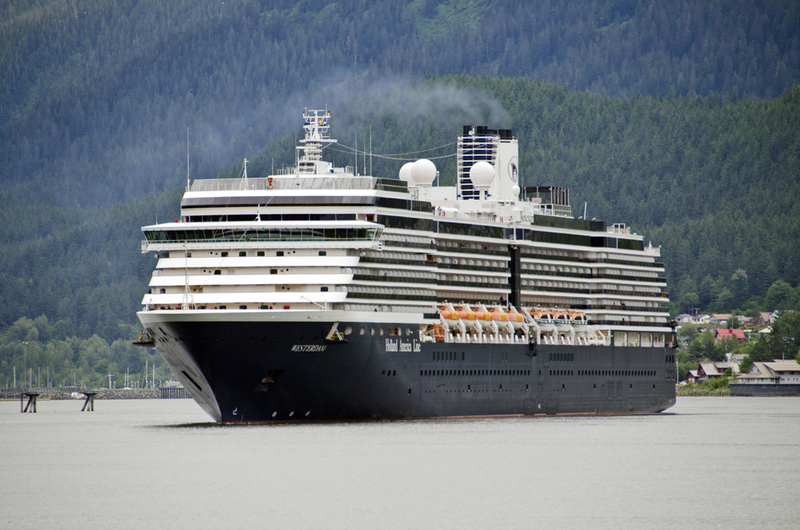 The Coast Guard and Holland America did not respond to calls Tuesday for comment. On July 10, the body of a 73-year-old man was recovered near the Strait of Juan de Fuca in Washington state. Previous articleSenators have criticized Trump. Now what?